Coin Purse art by Paul Bower. 95% post consumer recycled material. 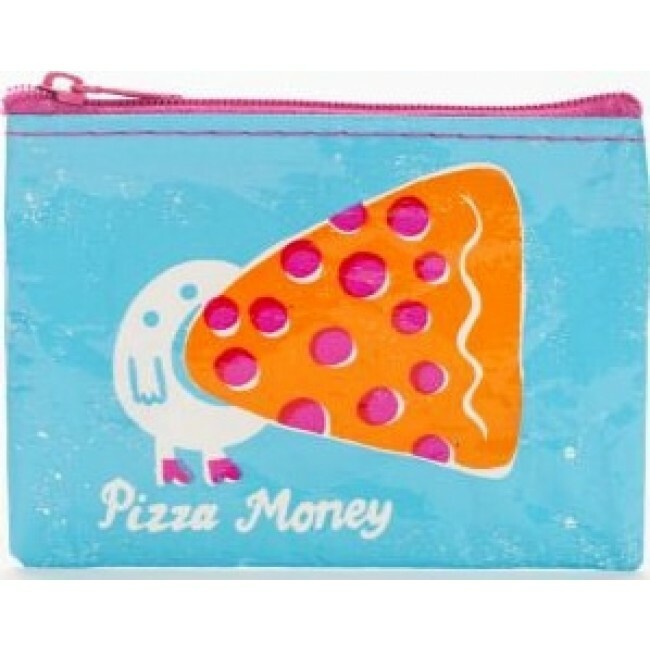 3"h x 4"w.
When you think about it, isn't all money really just Pizza Money? Art by Paul Bower. 95% post consumer recycled material. 3"h x 4"w.